Susan Oliver has been in the Los Angeles Real Estate industry for over 30 years. She has had a varied and interesting career in several different corners of the business. She began in commercial real estate, assisting investors and developers in the sale, lease and management of commercial shopping centers, office and apartment buildings. From there, she transitioned to new luxury condominium and home sales. She represented developers in exclusive areas such as the Wilshire Corridor, Marina del Rey, Tarzana and internationally in Baja, California. 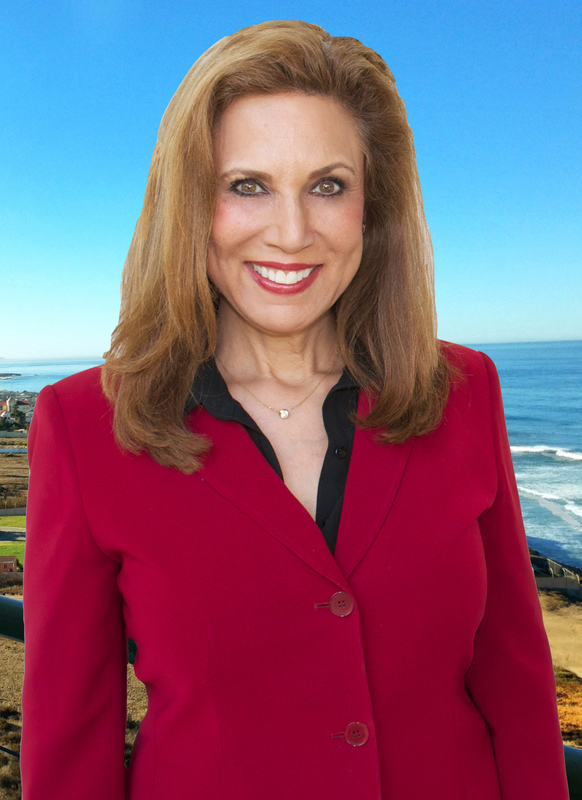 She has represented Sellers and Buyers in the residential market from Orange County and Beverly Hills to the Beach cities, Westlake Village and all surrounding areas of Los Angeles. Her expertise in so many different aspects of real estate is very beneficial to assisting different clients’ needs. As Susan has seen a necessity to help current seniors and the aging population of baby boomers, she has formed a unique senior relocation program – helping loved ones downsize from their current residence. This has become her passion and is on the forefront of her real estate business. She continues to educate herself in the ever changing industry and keeps current with all forms of advertising and	…	laws pertaining to the business. Aside from her real estate career, Susan is happily married and is an avid traveler, photographer and jazz singer who continues to perform in the Los Angeles Area.